Welcome to streamlined, paperless operations. Receive information back from the field nearly instantly with Advanced Wireless Forms. The businesses of today deserve a more efficient way to send and receive data. 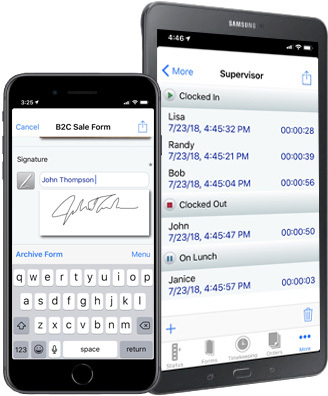 Enter Advanced Wireless Forms, our versatile document-processing application that’s designed to take the guesswork (and paper) out of recording your organization’s crucial information. Simply build your custom documents using our easy, web-based form creator, and your employees will be able to fill out and submit forms from the convenience of their mobile devices. 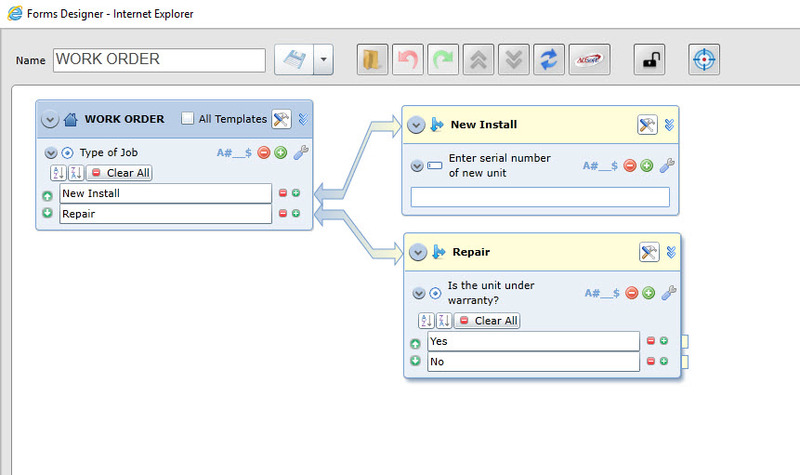 Easily create multiple customized documents from within your solution’s web portal. Our detailed training videos walk you through the setup process, so your wireless forms can be up and running in no time. Once they’ve been assembled using our online form builder, digital copies of important forms can be filled out and submitted via your employees’ mobile devices. 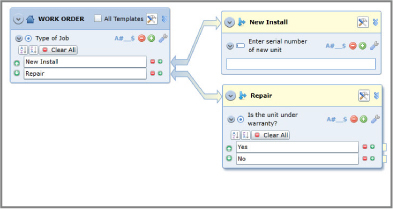 View information from the field in a detailed, graphics-based layout. Reports make analyzing your company’s data easier than ever, and allow for it to be exported on the fly. “We have eliminated paper costs by recording all information electronically.” – Mike Malagarie, sales supervisor at Moore’s Pump & Services, Inc. 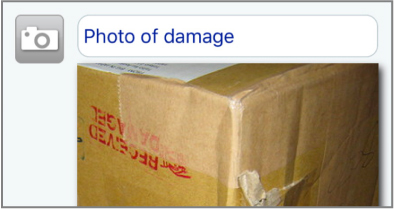 Corporations can end up spending thousands of dollars on cases of paper annually. What more could your business achieve if it wasn’t being held back by needless paper expenses? 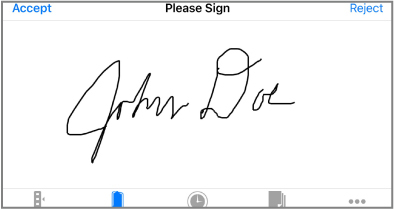 Digitally record signatures via touchscreen on your electronic documents. 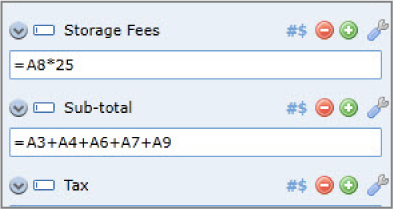 Easily design portions of your documents to auto-calculate anything from order totals to labor charges. 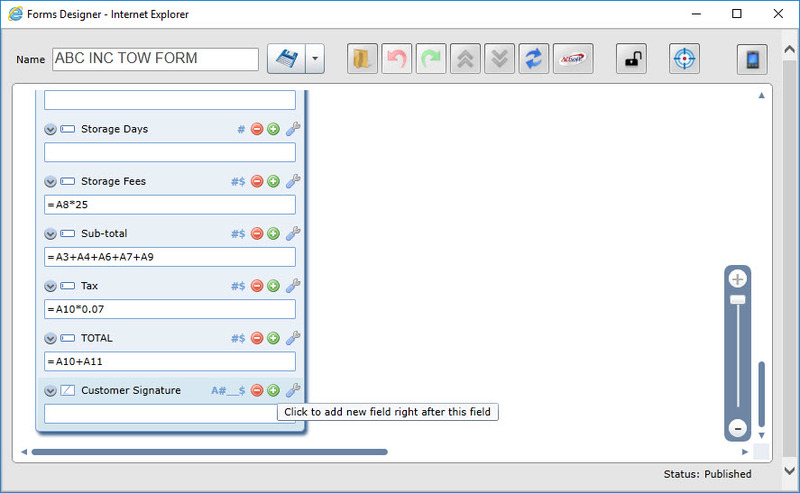 Attach photos to forms, making for detailed workflows that let administrators see what’s truly happening in the field. Allow your digital forms to guide remote workers seamlessly through the completion process. Documents will only display relevant fields to fill out, based on an employee’s previous answers. Learn more about the benefits of near-instant feedback from the field through our wireless forms.